Michael Webb embarks on a 10 day road trip around Poland. Resilience is the greatest asset of the Poles, who retained their pride and sense of nationhood during two centuries of foreign occupation. Twenty years of independence between the world wars were succeeded by the brutal onslaught of the Nazis and the Red Army, devastation and deportations, a massive shift of borders and population, and four decades as a Soviet satellite. By 1989 the country was bankrupt but, in contrast to Russia, it quickly achieved a good measure of democracy, prosperity, and decentralization. In 2003 Poland joined the EU, and spent its subsidies wisely, on infrastructure and buildings of exceptional architectural quality. 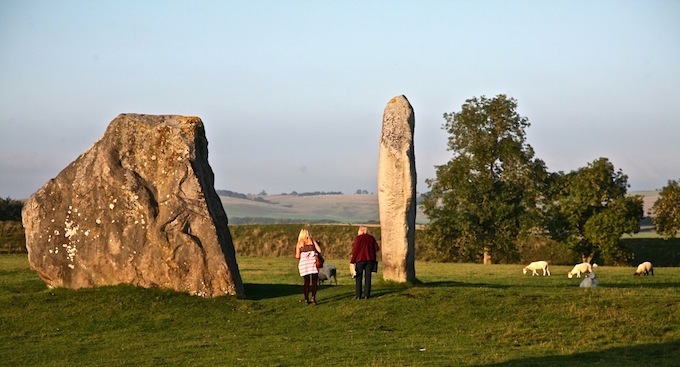 Last fall I went in search of the old–restored or reconstructed from ruins–and some exciting new buildings. It was cold and wet (September is the last month you can expect fine weather) but the warmth of the people I met made up for that. Prices are lower than in Western Europe, tourists fewer, and I found it exciting to explore a country that’s struggling to remake itself. I took a train from Berlin to Szczecin, a port city on the German-Polish border, rented a car from the local firm, Express, and drove in a loop around the country in ten days–wishing I had given myself another week to visit remoter places. 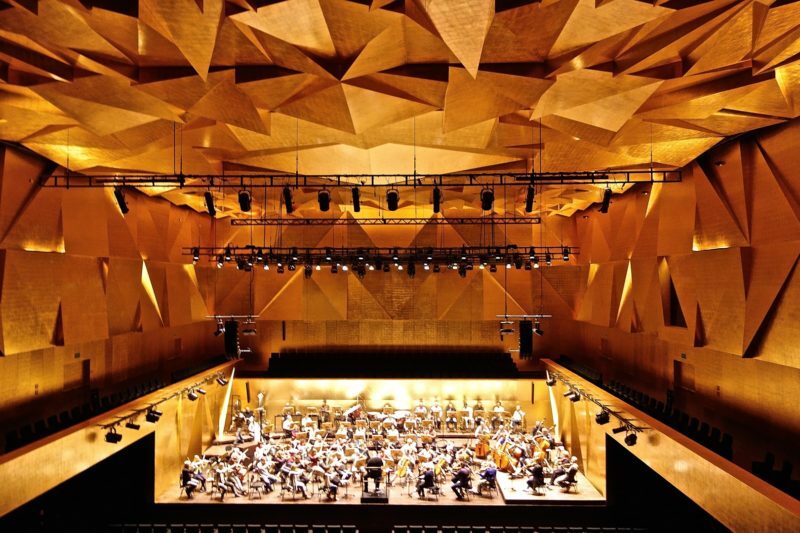 The Poles have a passion for music–Chopin is a national hero–and many cities have built new concert halls. 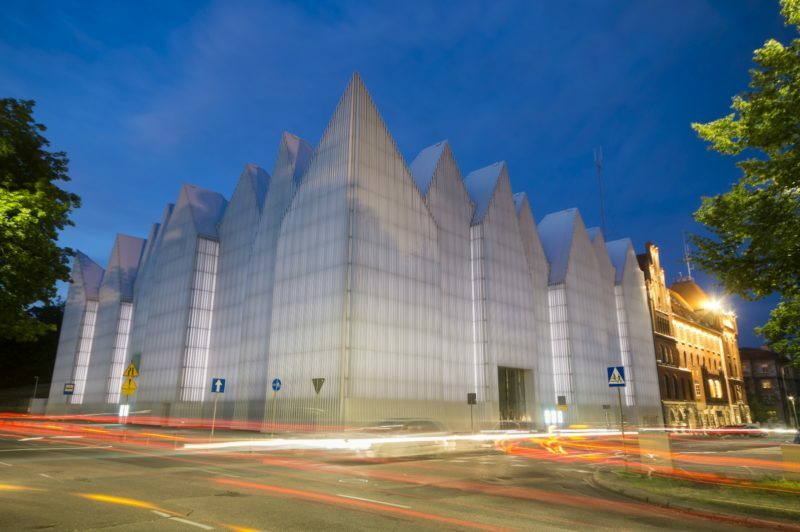 In Szczecin, the Filharmonia is the stand-out, with its steep white gables, spacious foyers, and richly sculptured auditorium. It faces onto a plaza that is tilted up at one corner to accommodate a museum of Solidarity–the workers’ protest movement that began here and in Gdansk, and finally put an end to communist rule. The new concert hall in Torun is even more impressive. It has a massive angular facade, cut away like a great jaw, with brick and lava stone set into the shuttered concrete. The foyer and restaurant are boldly modeled as an overture to the main, 800-seat auditorium and the small chamber hall which are like wonderfully fractured caves, modeled in natural and artificial light. 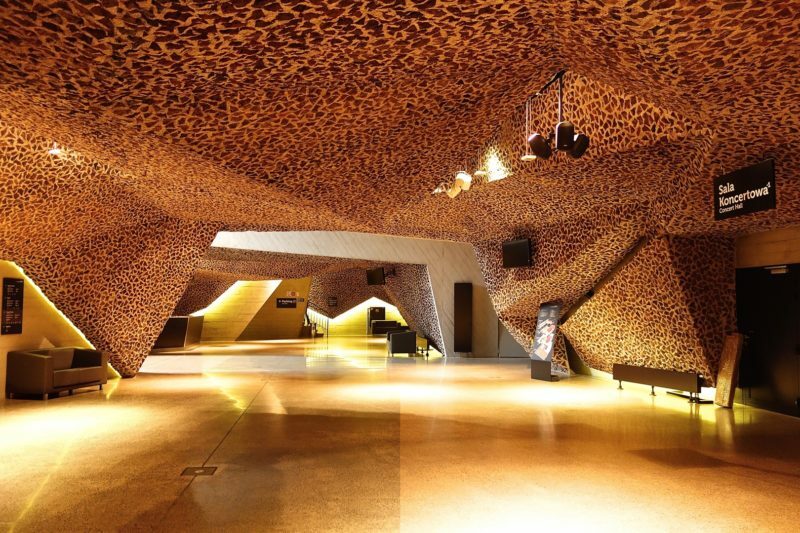 Try to catch a concert in these thrilling spaces. Gdansk is a showcase of the Hanseatic League–an association of north European ports that became enormously rich from trade in the Middle Ages–and lavished their wealth on civic improvements. The tall fanciful tower of the city hall, the wonderfully ornate Renaissance facade of a guildhall, the brick details picked out in gold, and the vast mass of St Mary’s Church with its spindly turrets are set off by serried rows of gables. In fine weather it’s a place to linger at a sidewalk cafe. In contrast, the new Shakespeare Theater is an intimidatingly huge, windowless block of black brick, enclosing an open stage surrounded by galleries. In summer, the roof slides open for performances of Shakespeare. Warsaw, leveled in 1944, was the first Polish city to be restored, and I stayed in an apartment on the Old Town Square, a short cobbled street from the Royal Castle. A major new addition is the Museum of Polish Jews, which chronicles the long history of Jews before they were exterminated in the Holocaust. 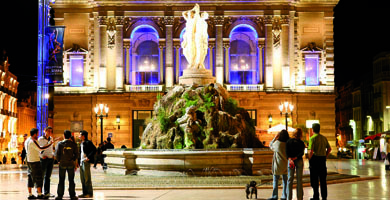 Graphics, videos and objects bring their rich culture back to life. 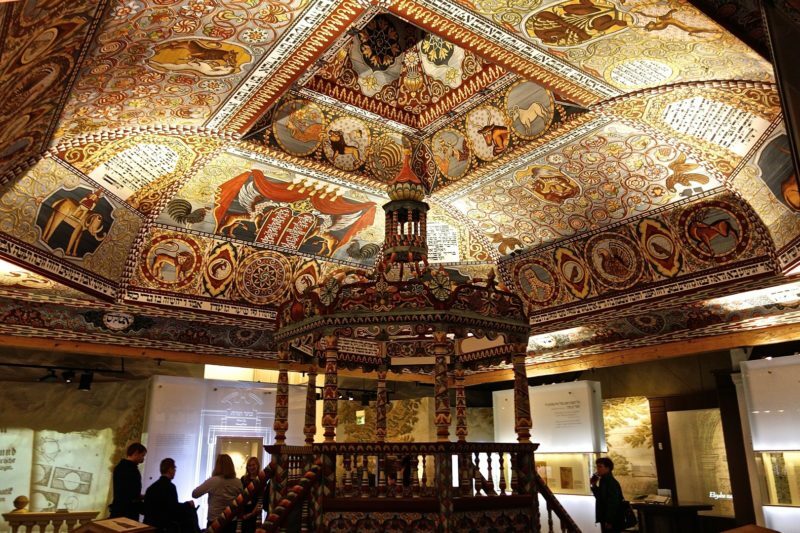 There’s a painted wooden synagogue–a replica of one of the 90 that the Nazis systematically destroyed. I found the Royal Castle to be over-restored–the decor too gilded and brightly colored–though it was fascinating to see the 18th-century views that were commissioned from Bellotto and used as a guide by the restoration experts. More moving is the penthouse apartment of Edward Krazinski, an artist who made an ironic commentary on the spartan lives of ordinary Poles. It’s a fascinating mix of socialist grunge and witty installation, maintained by a foundation as he left it at his death in 2004. South to Cracow to revisit the historic city, which was mercifully spared from wartime devastation. The Rynek, once a square for traders from all over the country, is vast and divided in half by a long market hall. On one side is a splendid Gothic tower, on the other the Mariacki church with its fanciful facade and richly ornamented interior. Close by is Maius College, part of the ancient Jagellonian University, with its handsome brick quadrangle flanked by sculptured stone columns and a steep tiled roof. This historic legacy has inspired some striking additions, which include the Malpolska Garden of Arts, a complex comprising a theater, library, meeting spaces all of which attract a lively and serious crowd of young people. The same architect designed the new Congress Center, a wonderfully fluid, sculptured structure with a multi-level lobby, and the Manggha Museum, which contains a fine collection of traditional Japanese prints. 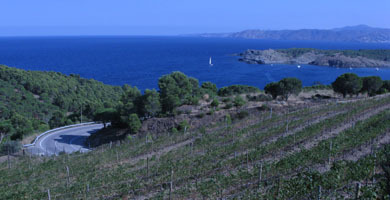 Both are located near the river and command panoramic views of the old city. My last stop was Wroclaw, formerly the German city of Breslau, which resisted the Red Army until the last day of the war. 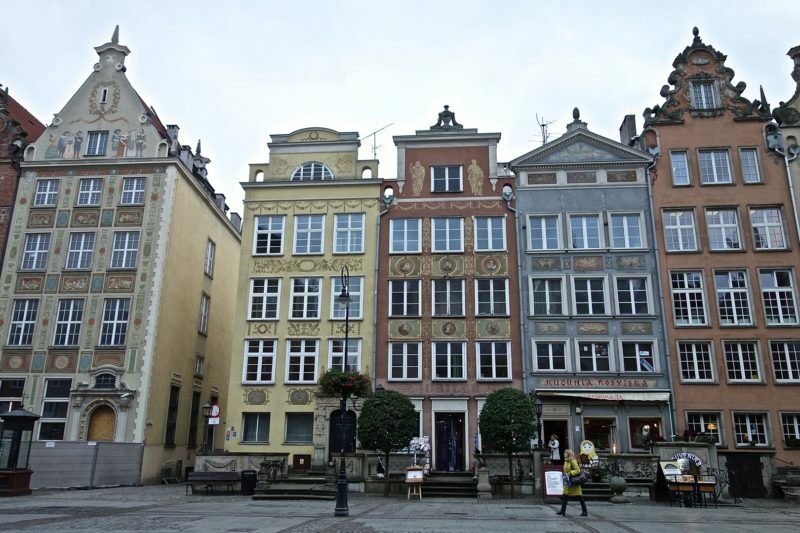 Astonishingly its rich legacy of architecture survived the shelling, and it remains a showcase of the German Renaissance–in the steep gables of the rynek and the madly ornate Rathaus–and a crucible of modernism. The Jahrhunderthalle –they were staging a Wagner opera in this vast domed space when I was there–and the reinforced concrete market hall are both far ahead of their time. 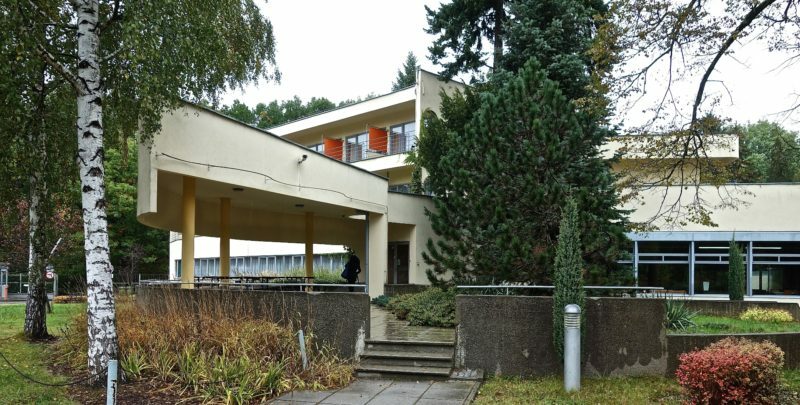 Streamlined department stores and a model housing project of 1932–now a hotel for government workers–are as exciting as anything one can find in Berlin. There has been a revolution in Polish hospitality, and the drab state-owned hotels and surly restaurants serving inedible food have faded into memory. I would recommend the Hotel Zamek Centrum in Szczecin, with its excellent restaurant, and the Puro hotels in Gdansk and Cracow (members of a design hotel group, but each quite different). In Warsaw, I reserved one of the Mondrian suites facing onto the Old Town square. The decor of antiques, china cabinets, and bad contemporary art was too cluttered for my taste, but the rooms were spacious, comfortable and conveniently located. Warsaw: Atelier Amaro is a calm sanctum serving a tasting menu, which included choucroute soup with tomato essence, grilled eel with an avocado sorbet and morsels of plum, deer tartare with berries and tiny morsels of fruit, turbot with corn, venison with blackberries and a jet black mushroom reduction, sorbet of a sour yellow berry, sweetened eggplant dusted in chocolate powder, tiny petit fours, and a small batch vodka made from young potatoes and served at room temperature. Butchery and Wine is a simple but sophisticated steakhouse with inventive starters. Sweetbreads with chanterelles, bone marrow with parsley salad and toasted bread, hangar steak with shallots and French fries, poached pear with sorbet. Cracow: Pod Baranem is a popular but authentic Polish classic. Bortsch with small dumplings, saddle of venison, meltingly tender, with hunters sauce; gingerbread, a good Austrian red, and a refined Polish vodka. Wroclaw: Dinette, a hip new restaurant, where I ordered foie gras with candied pear and pumpkin purée, pork ribs with chicory and tempura potatoes, and glasses of Primitivo.